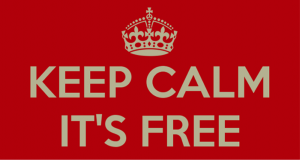 Free Spins – The Most Sought-After Bonus for New Casino Customers? 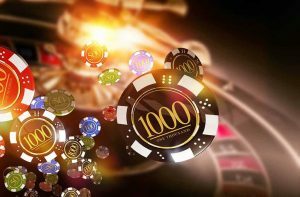 Online Slot Bonuses: Worth the Hype? 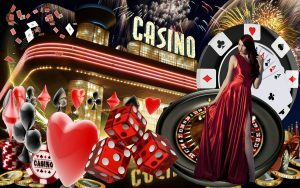 Looking For the Latest Casino Bonuses?